This episode was a little scary for me to record because I’m talking about a failure I experienced most recently. I decided to do this to illustrate something really important. I want you to know the one ingredient for your success in all aspects of your life. 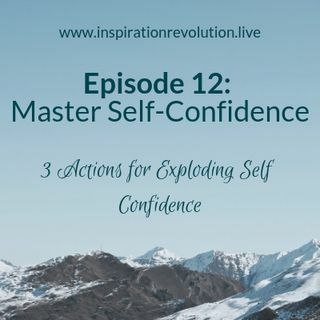 In this episode you will learn three easy ways to implement this success ingredient in everything you do. Please remember I am rooting for you and don’t forget to share this out with your friends and family.